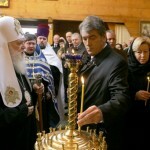 Kyrylo Halushko — “Celebration” or “commemoration”, or How long Poltava battle will last for Ukrainians? Volodymyr Panchenko — To celebrate — or “to get caught in”? Olga Kovalevska — This right belongs to us. Who will decide the fate of the monument to the hetman Ivan Mazepa? Serhiy Pavlenko — Did І. Mazepa betray Charles (Karl) ХІІ? Serhiy Pavlenko — For each date — 10 thousand tchervonets? 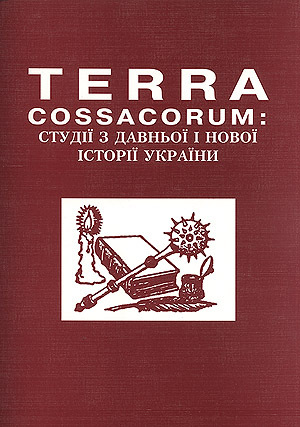 “Relations of Ivan Mazepa with Walachia and Moldova authorities” in pdf-scan format. This document is published under gracious consent of the author and the publishing house. 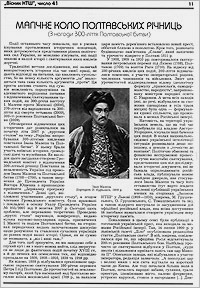 The known facts about political relations of the Zaporizhian Host at the times of Ivan Mazepa with Walachia (Mul’tyanskyi) and Moldova (Wallachian) principalities give evidence about their rather intense manner, which was not hampered by the Turkey dominion. Навпаки, господарі прагнули забезпечити політичне майбутнє князівств та гарантувати власну будучність у тому разі, коли їхні держави будуть відвойовані в Туреччини. Реальними суперниками на оволо­діння князівствами були на той час Австрія та Польща. Певні політичні роз­рахунки існували в господарів й щодо Росії, яка, перебуваючи у війні з Ос­манською імперією, впливала на долю регіону. Піднімалося питання про спрямування Москвою сил на допомогу князівствам, що мало б сприяти їх звільненню від Стамбула, звучали пропозиції й про підданство Росії. 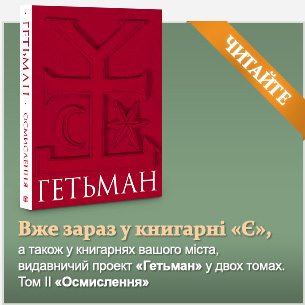 “Magic circle of Poltava anniversaries” in “pdf-scan” format. This document is published under gracious consent of the author and the publishing house. This year for the first time in Ukraine the birthday anniversary of the hetman Ivan Mazepa was celebrated on the national level. 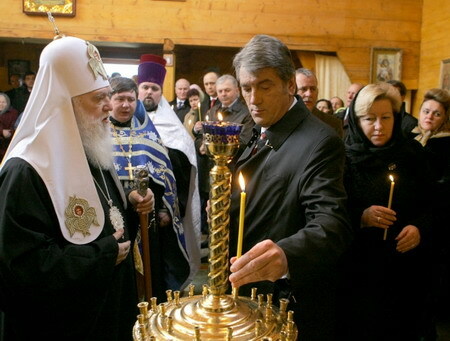 The governmental solemnities in which the President of Ukraine V. Yushchenko took part comprised several major events: requiems on the native land of the hetman, opening of the commemorative stone at former site of the Saint-Michael military cathedral built under funding by I. Mazepa. Norblin de la Gourdaine. J.P. MAZEPA. . 1775. The basis of this series of depictions became the portrait made by the unknown artist at the end of XVII – in the first half of XVIII centuries (Drawing 1). 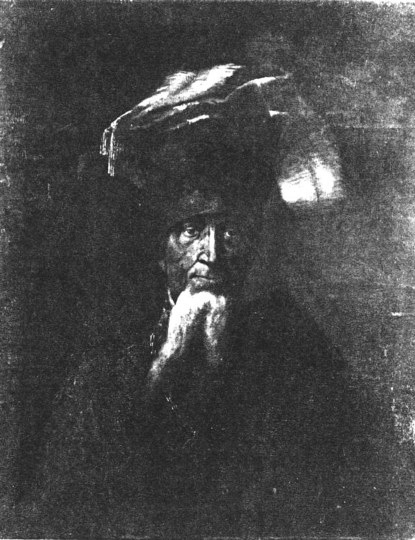 The portrait from the Drawing 1 was kept in Pidhirtsi castle (zamek w Podhorcach) till 1939. Today the painting from the Drawing 1 is lost.